This is the penultimate food report from our recent Los Angeles trip. This meal slot was to have been occupied by a return to one of our old favourites, Chung King, but after the havoc wreaked on our system earlier in the week by lunches at two Thai restaurants, Chengdu Taste and Hunan Mao (not to mention leftovers at night) we decided to go for something milder. 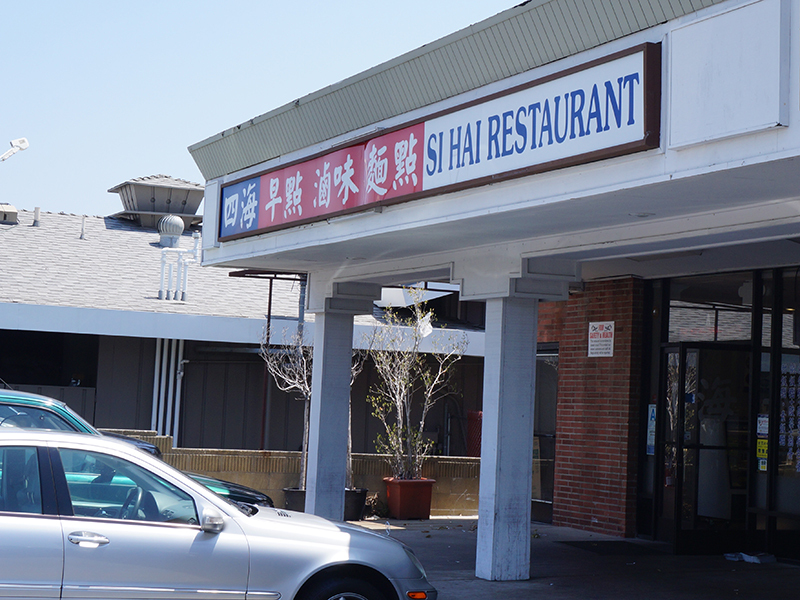 And so we washed up at the San Gabriel outpost of Four Sea/Si Hai for Taiwanese breakfast (the original is in Hacienda Heights).